This unique puller is designed for the most difficult lifts. On average, THE JACKRABBIT can take up 75-100 yards per hour in a one man operation. 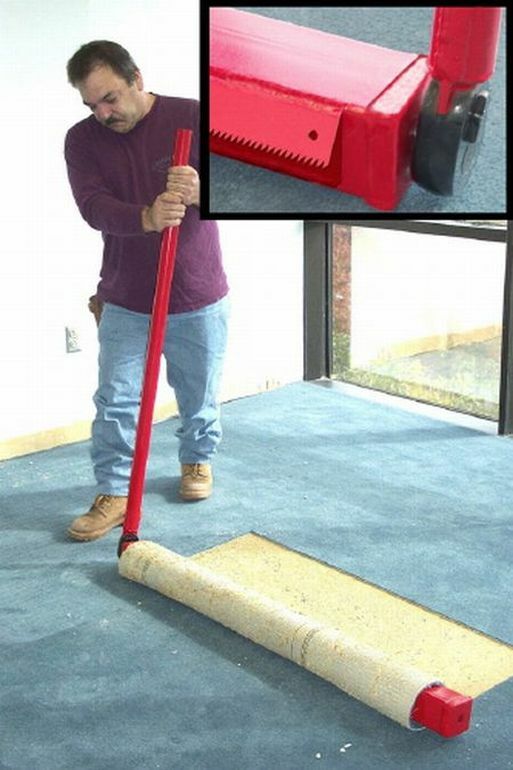 Works great on unitary backed carpet and "double glue" pull ups, where mechanical pullers just shred the carpet. THE JACKRABBIT is an affordable way to pull up any glue-down project!